To sell a product, it is, of course, necessary to advertise it first. One of the best ways of attracting buyers and users is by testimony. If someone people trust points out good characteristics of a product, this will have an effect on potential buyers. 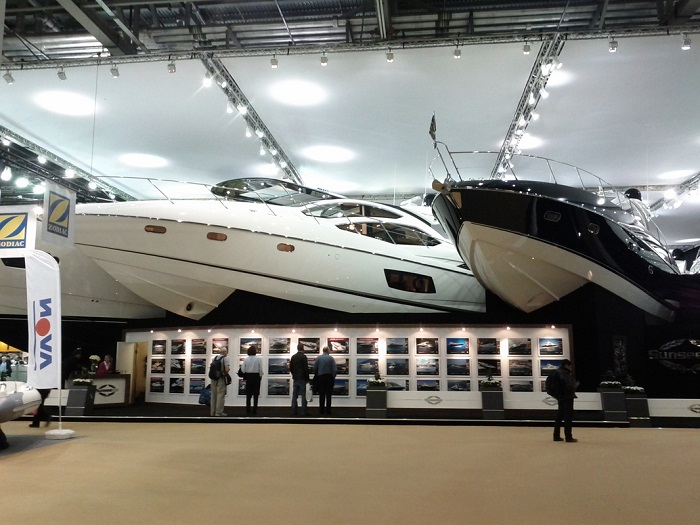 At boot Düsseldorf boat show, the European Yacht of the Year is chosen annually. Our experienced skipper trusts the show’s expert jury and strict competition rules. 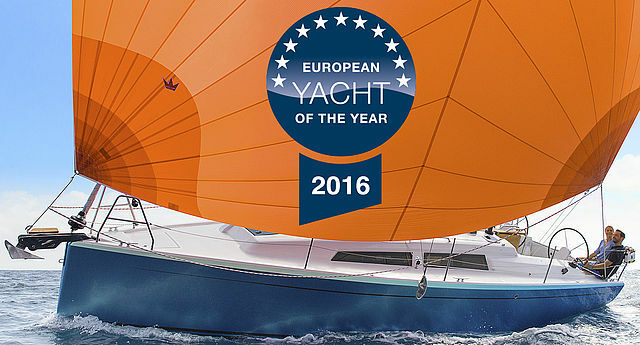 If a yacht is declared the European Yacht of the Year, that means it really is a fantastic product. Boat shows are the best opportunity to introduce people to the latest innovations in the boat industry, as well as with the newest yacht models. Everyone has a chance to take a ride on a yacht they like. 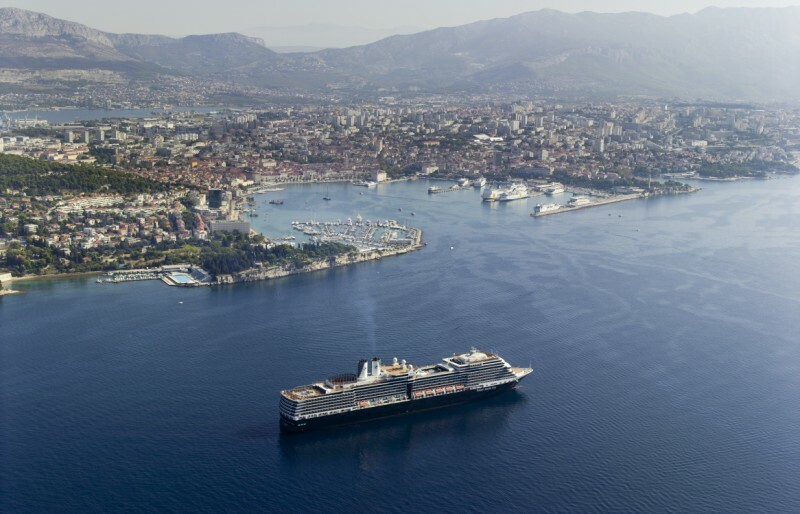 As a sailing destination, Croatia has a number of boat shows. 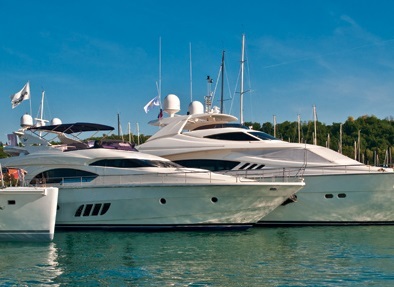 One of the most prominent ones is the Croatia Boat Show. Read the post and learn more about it. Internautica is an international boat show, annually organized in Portorož, Slovenia. The show was first held exactly 20 years ago, which means that it celebrates its 20th anniversary in 2015. Over the years, Internautica has become bigger and bigger, and, in line with other international boat shows this year, it is expected to attract a large number of visitors. The International Charter Expo 2015, previously known as Days of Croatian Charter, will be held in Opatija, from February 6th to 8th at “Marino Cvetković” event center in Opatija. Professionals from different areas of nautical tourism and different countries will be gathered in one place. 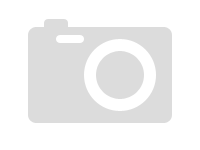 London Boat Show, or officially CWM FX London Boat Show 2015, will be held between January 9th and 18th. There you will be able to find some 450 leading names from the industry. This edition brings you the Control the rain hall and a sailing stand with Sir Ben Ainslie. 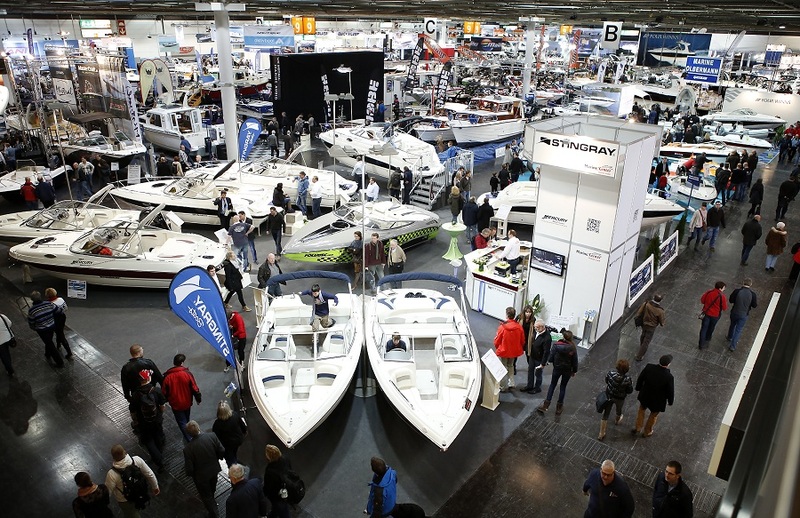 Every beginning of a new year is marked by the biggest boat show in the world held on land – Düsseldorf Boat Show, also known as the Boot. It will be held from 17th – 25th January 2015 with some 1650 exhibitors from 50 countries. 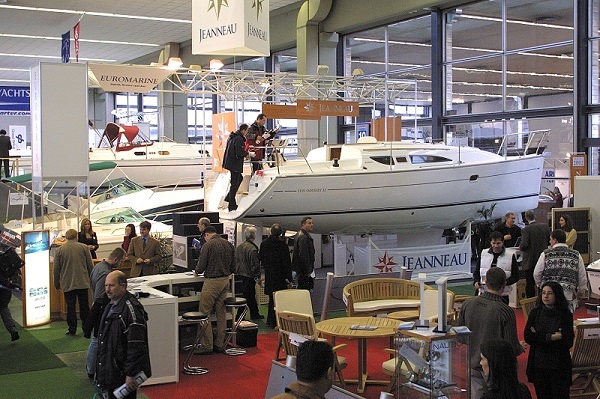 Zagreb Boat Show will be held for the 24th time at the Zagreb Fair pavilions from 18th to 22nd February 2015. The fair will be held under the motto “To sail, to discover, to live”. Come and enjoy the most successful business event of its kind in the region. 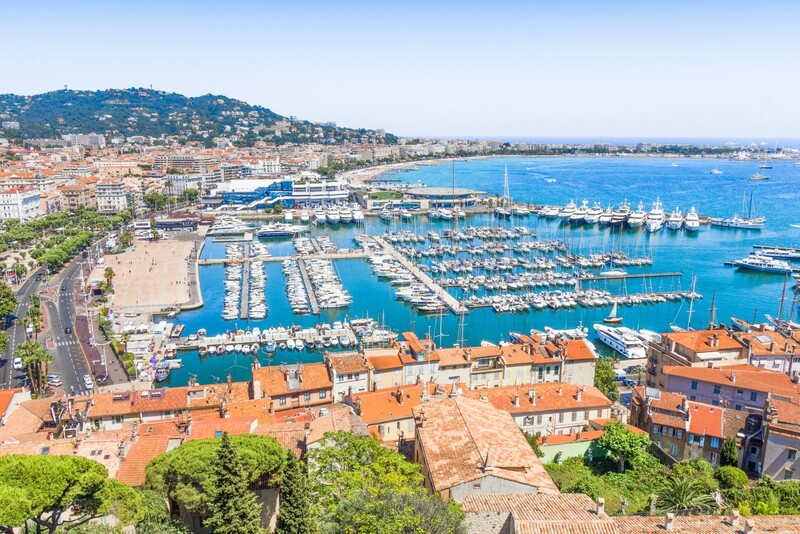 Cannes Yachting Festival will be held from September 9th and 14th for the 37th time. The Festival has not lost its elegance and glamour. Some 550 yacht are expected for about 55.000 visitors. The exhibits will be organized in 8 categories according to the size and type of the vessel. 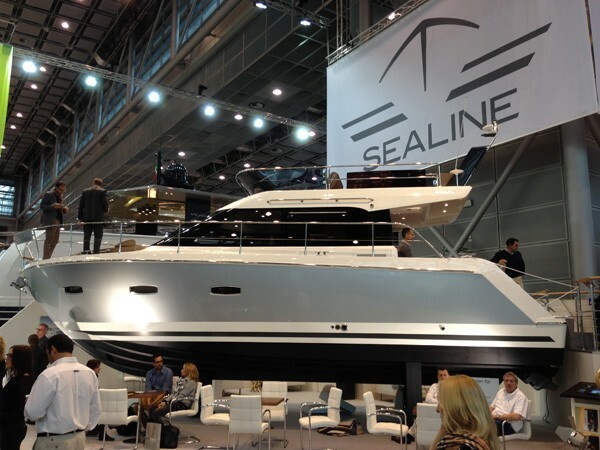 Sealine F 380 is the first model of British shipyard after being taken over by Hanse. Main characteristics of this sailing yacht are space and comfort. The interior and the exterior are designed to provide a high level of flexibility and a lot of sunbathing and sitting space. 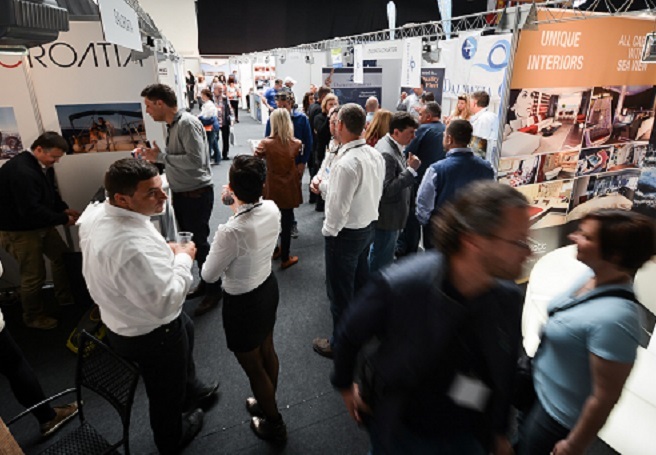 Internautica – International Boat Show in Portorož, Slovenia, will be held from May 7th to May 11th. The headline of the boat show will be the Green Boating. Internautica will promote the launch of a new nautical school “Green Yachting Academy”. It will be all about responsible use of energy and sustainable development of boating tourism.